I am so excited about the ‘er months coming! I hope they drag out a bit! We aren’t doing a big Christmas this year, so I think it will be more relaxed than it has been in previous years. We are almost done with our school year too, yay! But here I am mentioning more things that I am happy about when I haven’t even started my Thursday Things list! Let’s do it! 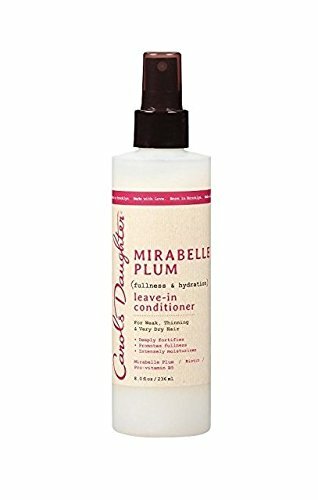 Carol’s Daughter Mirabelle Plum leave-in conditioner is wonderful! I spray it on my hair after my shower and comb it through and then wait a bit before I put the last stuff I talked about in my hair. The combination just seems to work great! It smells nice and it isn’t heavy. 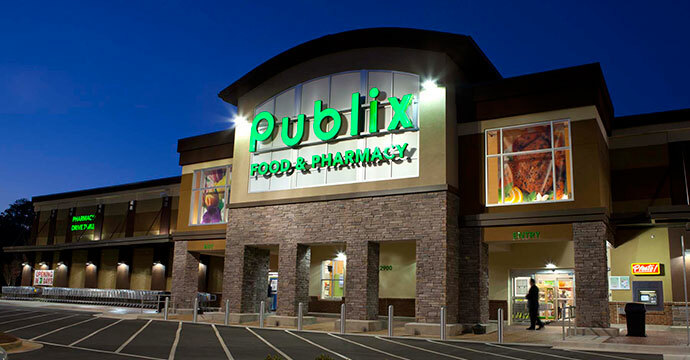 Publix! I had shopped here when I lived in Florida and when I heard that they were coming here I was excited. 🙂 Of course it’s like an hour away or something…but still. I was able to finally go today for a quick trip. I will have to go back for sure! Chicken Poop lip stuff – This stuff has been a life saver! After getting my braces my lips have been so dry, especially in the middle of the night. AND it has no coconut oil, which I seem to be having reactions to left and right. It’s hard to do things more natural sometimes y’all!! 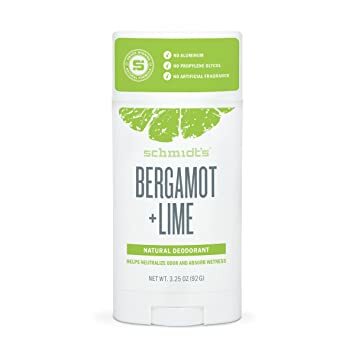 Schmidt’s Bergamot + Lime deodorant – Another beauty product… and alas, this one has coconut oil but I haven’t had an issue with it yet, so hopefully it stays that way. But I am loving this, it feels so much better than others that you can get at the store. I got this at Target, so happy they are carrying it!